I am going to name this the Amusement Park for Food. 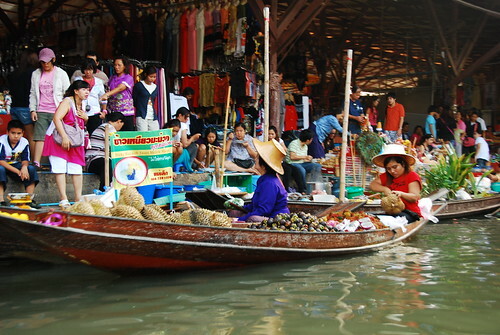 You embark your journey on a wooden boat, traveling through a maze of food vendors in the narrowest canal and you are suddenly ported into a food coma that you don’t want to get out of. 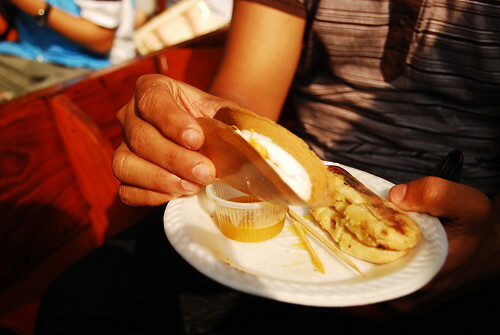 Dessert: Chao Kouy and is normally eaten with ice and sugar syrup. 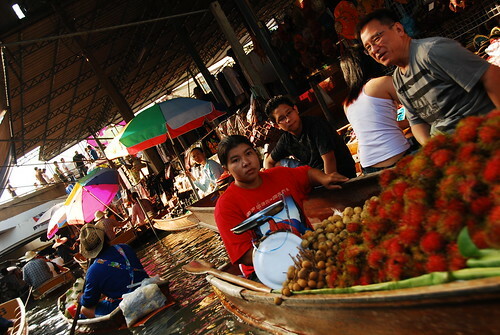 Rent a long-tailed boat and tour along the klongs to see glimpses of Thai homes and gardens. Go early in the morning as the vendors close down around noon. New Year Party in Copacabana?